A Piece of Cake from Peta Peace. 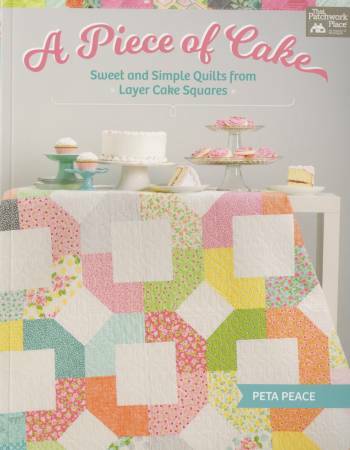 Sweet and simple quilts from layer cake squares. 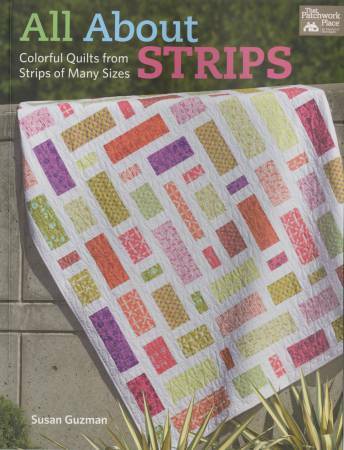 All About Strips by Susan Guzman for That Patchwork Place contains 15 versatile patterns in sizes from throws to king-size quilts. Cut strips from your stash or a fat-quarter collection, or use convenient precut 2.5" strips. 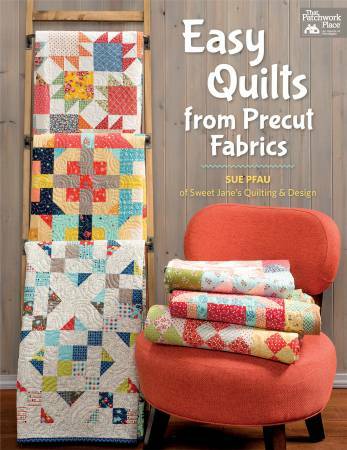 Easy Quilts From Precut Fabrics by Sue Pfau of Sweet jane's Quilting & Design. 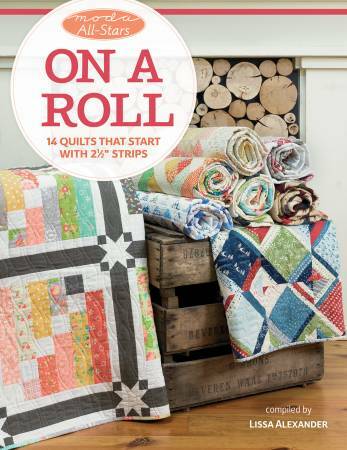 Moda All Stars On A Roll by Lissa Alexander contains 14 quilts that start with 2.5" strips. 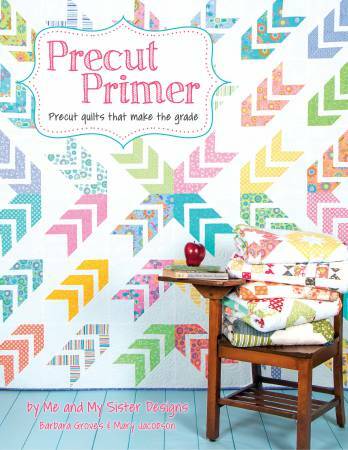 Precut Primer by Me and My Sister Designs Barbara Groves & Mary Jacobson. Provides several fantastic quilts to make with fat quarters, fat eighths, and layer cakes as well as jelly rolls, charm packs and mini charm packs. 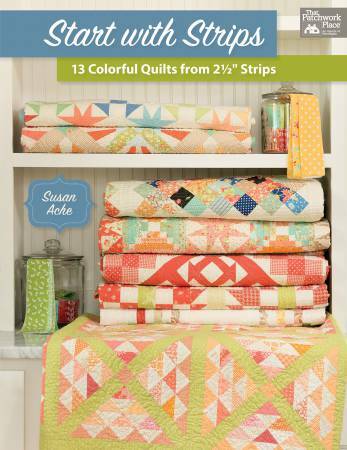 Start With Strips by Susan Ache for That Patchwork Place contains 13 colorful quilts from 2.5" strips. Strip Your Stash by Gudrun Erla for Stash Books. 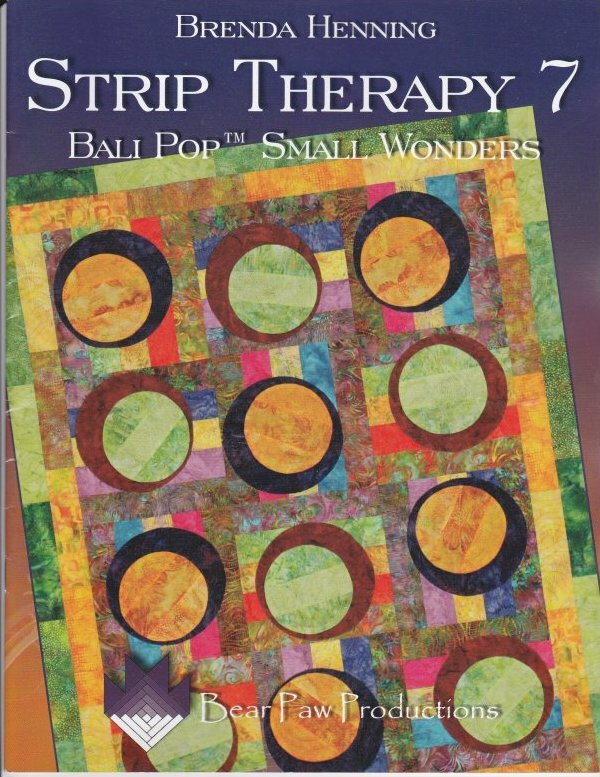 This Brenda Henning book 'Strip Therapy 7' is the seventh in her series of books using Bali Pops for quilt making. This book 'Strip Therapy 9' is the latest book by Brenda Henning. It uses Bali Pops for 6 different quilts.